VoltDB is a fundamental redesign of the RDBMS that provides unparalleled performance and scalability on bare-metal, virtualized and cloud infrastructures. VoltDB is a modern in-memory architecture that supports both SQL + Java with data durability and fault tolerance. Why do developers choose VoltDB? Why do you like VoltDB? 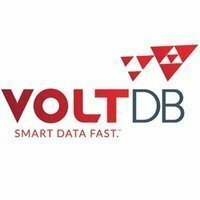 What are the cons of using VoltDB? How much does VoltDB cost? 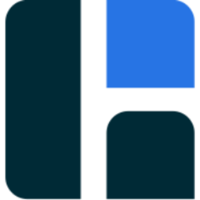 What are some alternatives to Hazelcast and VoltDB?